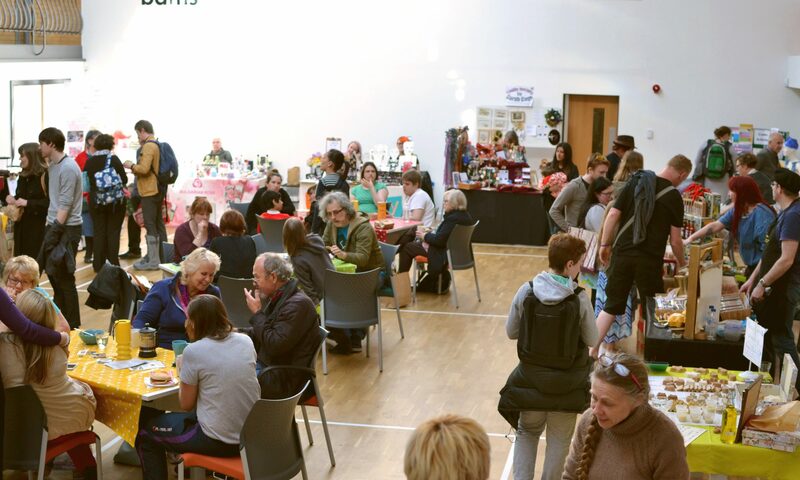 This month has whizzed past and it is almost time for May’s Stirchley Community Market, we have a lovely line up for May, a marvellous mix of brand new stalls, good old regulars and some stall holders we haven’t seen in absolutely ages! If you would like to check out some of our new stall holders in more detail please follow THIS link. We are really looking forward to seeing everyone at Stirchley Baths next Tuesday, the day after May Day bank holiday! Wishing for a sunny, day after May Day day!